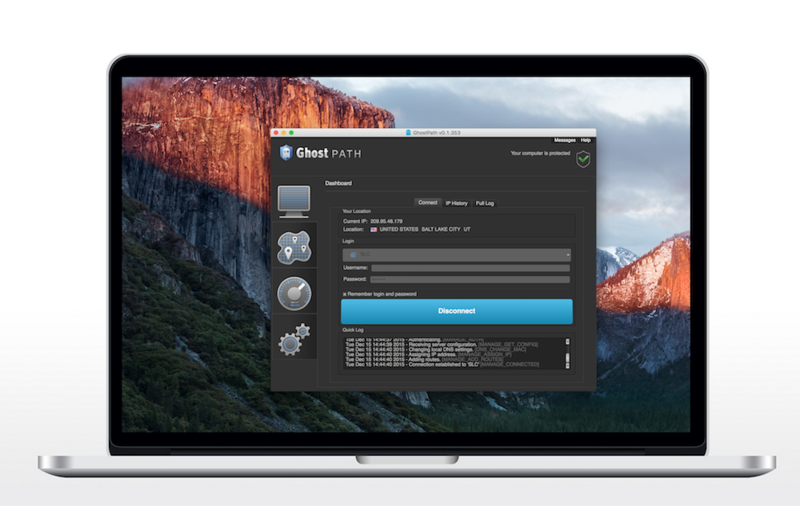 We’ve just released a brand new update to the Ghost Path VPN client. This version is meant to improve usability. We recommend all Ghosts update to the newest version as soon as possible. You can download by logging in at ghostpath.com/members and clicking Downloads. New installs of the software will see the closest VPN server automatically become the default. As always, you can change that to any server that you choose, but pre-populating with the nearest server will help new users get connected more quickly and easily. We’re also turning on the random port connection setting by default for new installs. This helps you stay more secure by keeping you from staying on a single port too long. Will Updating Erase My Ghost Path Configurations? Updating to the new version of the Ghost Path app retains all settings from the previous version, including your username and your VPN server selections. As always, contact support if you run into any problems at all. Welcome to GhostPath’s VPN Blog, where we write about our latest news and deals, and discuss VPN and web security issues.